Featured Product: SIG SAUER P226 Extreme 9mm. 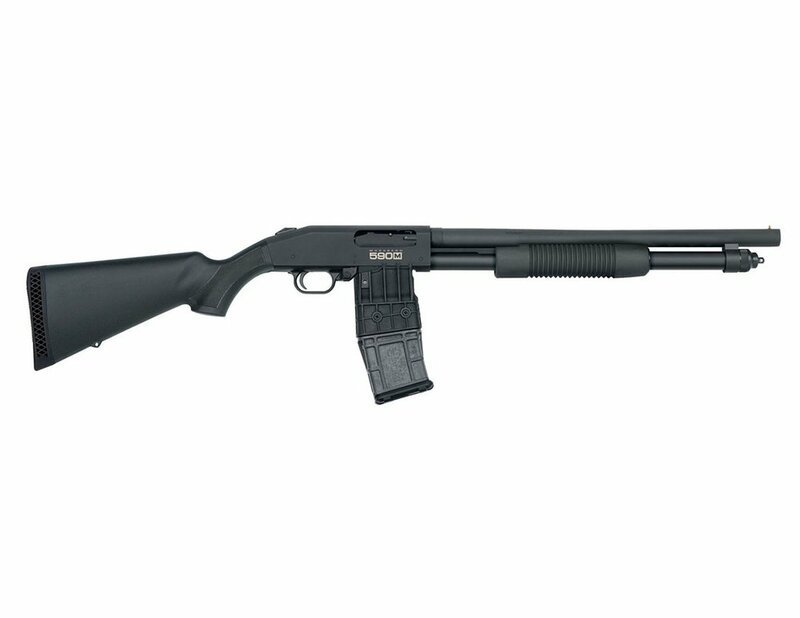 Comes w/ 3 mags total AND a box (50 rds) of Sig Sauer ammunition for FREE! Sale price: only $1,079.99 for the entire package! Hurry though, only good through April 30th or while supplies last!! 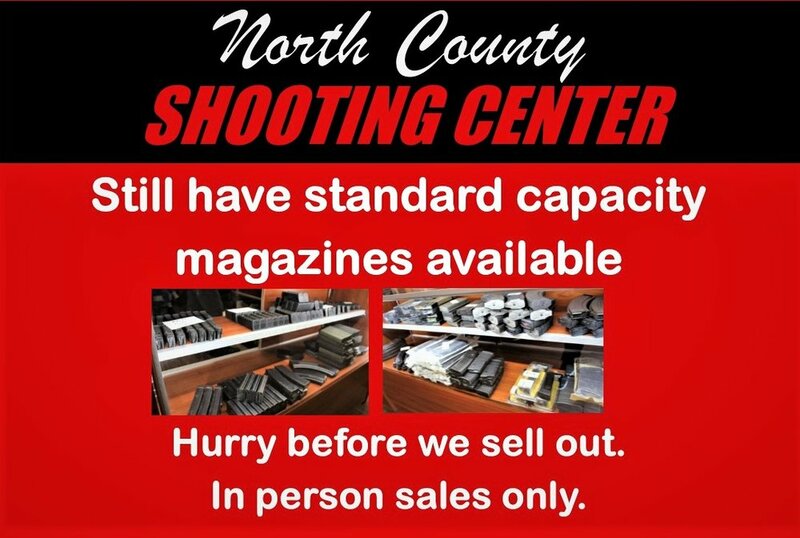 San Diego County Gun Owners Meeting At North County Shooting Center! 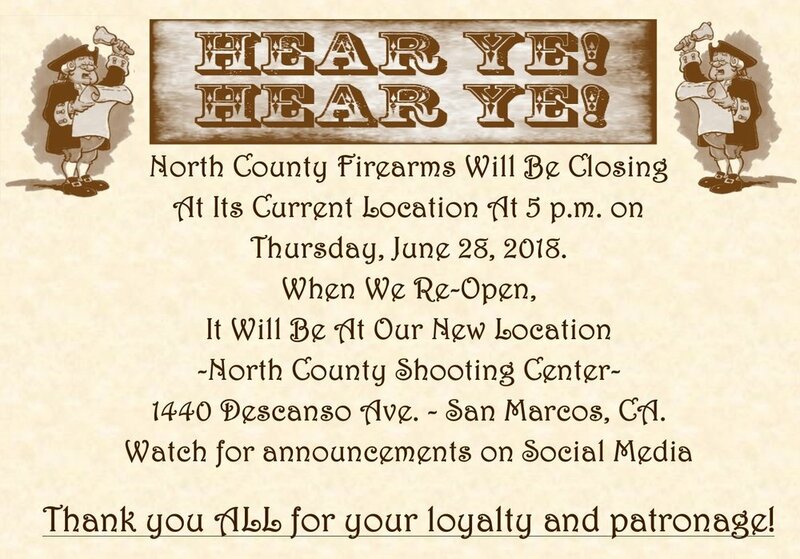 Come join us for the North County meeting of San Diego County Gun Owners! Monthly SDCGO meetings are open to all. Members, guests, first-timers. No cost. Come see what's being done to restore and protect your Second Amendment right. Learn about what you can do to help. 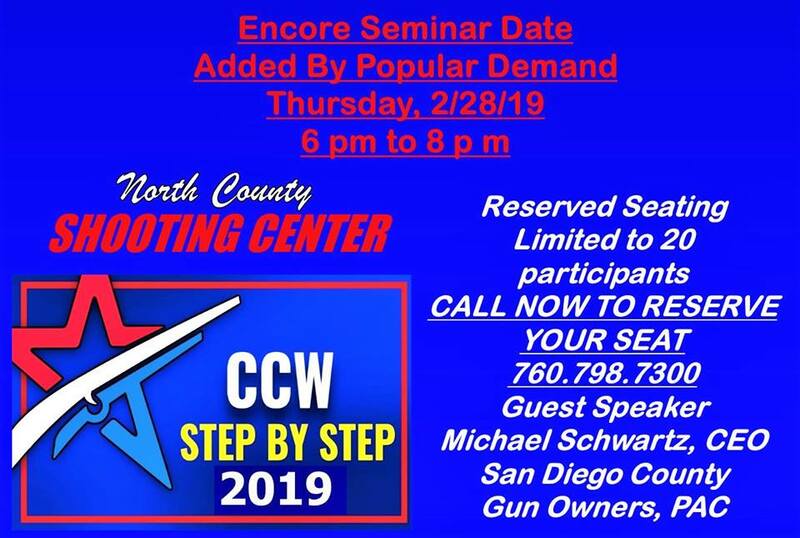 Join us Thursday, February 28th, at 6pm for some GREAT CCW preparation information! We are lucky enough to have Michael Schwartz of San Diego County Gun Owners to go over step-by-step on how to have the best chance of obtaining a concealed carry license here in San Diego. Spots are limited to only 20 people, so call us fast to reserve your seat: (760) 798-7300. Join us Wednesday, February 27th, at 6pm for some GREAT CCW preparation information! We are lucky enough to have Michael Schwartz of San Diego County Gun Owners to go over step-by-step on how to have the best chance of obtaining a concealed carry license here in San Diego. 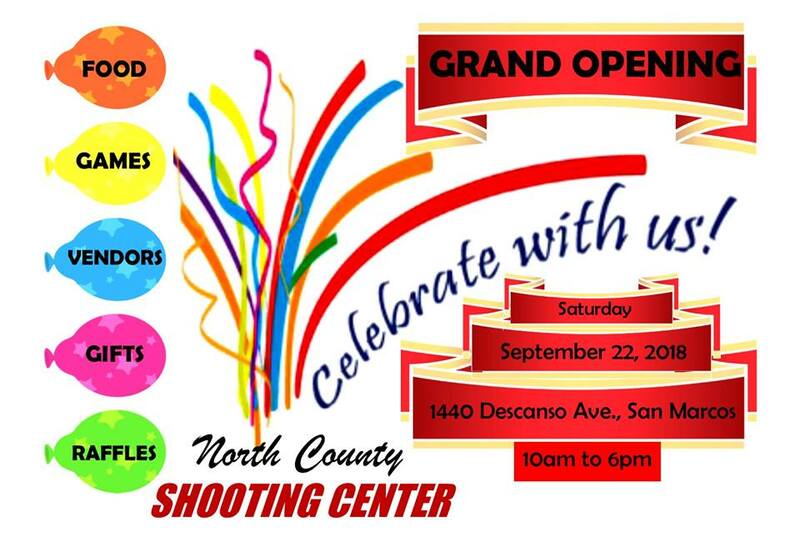 North County Firearms Will Be Closed While Moving Into Our New Range: North County Shooting Center! 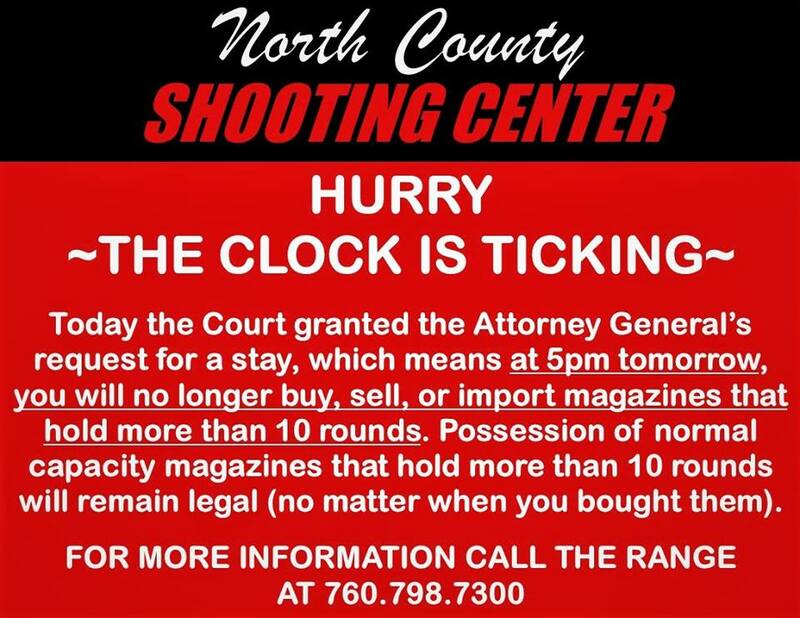 First off, we cannot thank our customers, their families and our entire community enough for your continuing patronage, support and patience as North County Shooting Center finally becomes a reality. 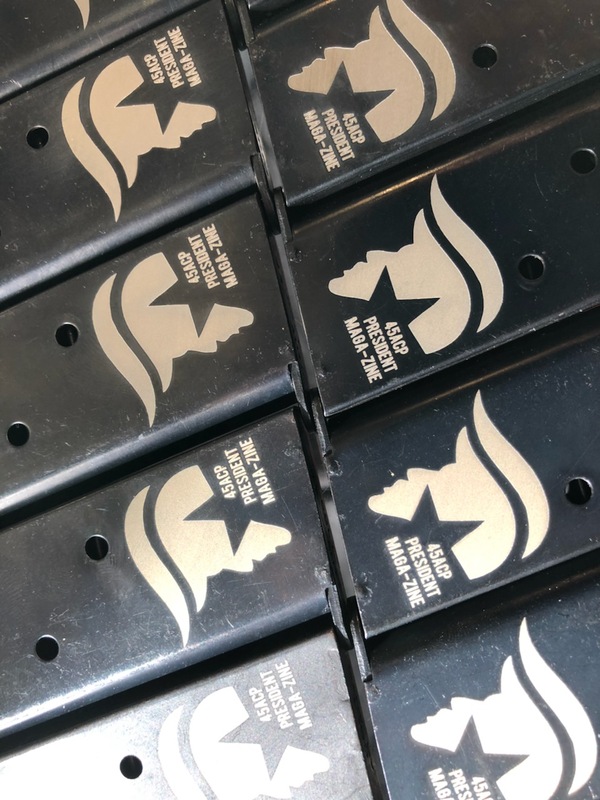 YOU are the reason that this dream of ours is realized and we cannot wait for each and every one of you to take your first shots down range when it is open. Again, thank you! 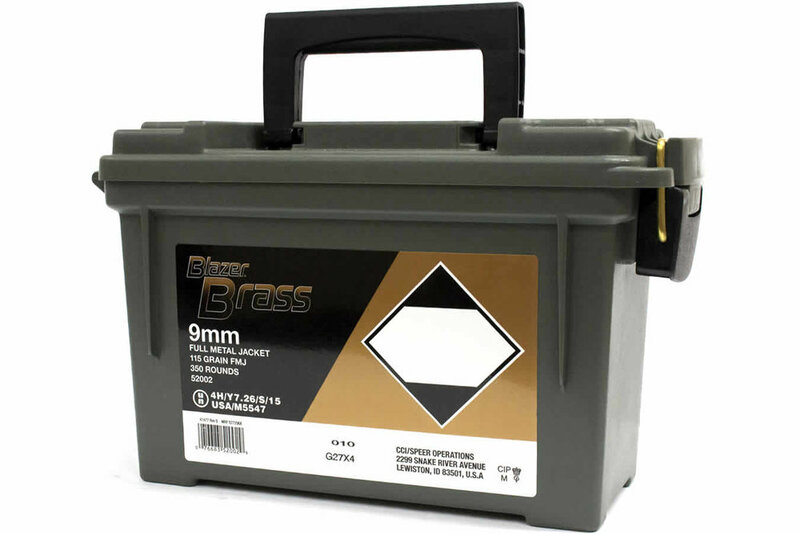 Secondly, please, PLEASE be aware... if you currently have a firearm in DROS and are wondering when you can pick it up, please call us at the shop ASAP before tomorrow, Thursday June 28th at 5pm, as we will be closed after that for a time. Our shop phone number is: 760-798-7300. Again, please call us ASAP so we can workout a time for you to pickup your firearms.